Beauty unfolds as you make smooth passage through Nordic waters and the Baltic Sea. In between leisurely moments aboard a yacht-like vessel as butlers tend to your every need, you’ll be delivered to northern ports of call where the echoes of history still linger. Discover some of our favorite ways to explore on shore with Silversea. 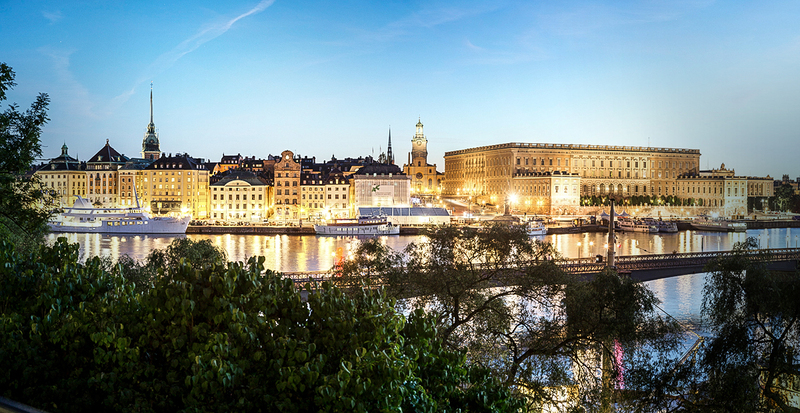 Modern Stockholm still clings to its past in well-preserved sites and artifacts. In the Swedish History Museum, more than 4,000 objects — including everyday items from Norse farmers and craftsmen — reveal peaceful aspects of the Viking era. You’ll also get a glimpse into Sweden’s dramatic royal and military histories at The Royal Armoury among the cellar vaults of the Royal Palace. 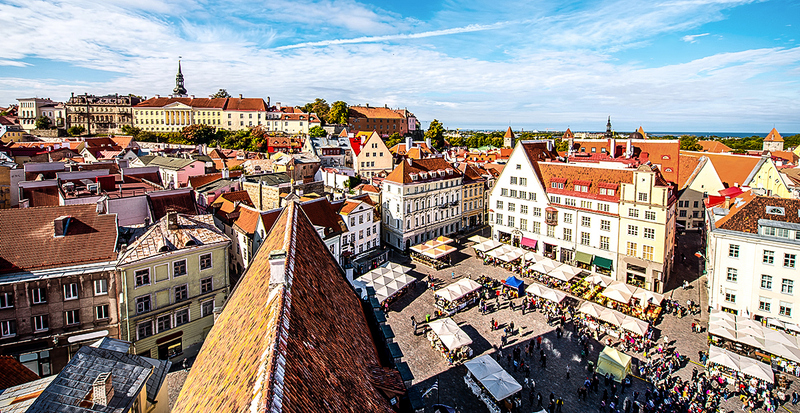 In current-day Estonia, you can choose how deep into its history you’d like to go. Travel back to medieval times along cobblestoned Old Town with its red-roofed stone buildings and Gothic spires. Insider tip: Europe’s oldest pharmacy, The Raeapteek, still dispenses tinctures and herbs just as it did in the 15th century. Or peer into the more recent past as Silversea invites you to a lighthearted look into the Soviet lifestyle as you board a cramped Soviet-era bus spiritedly led by a militiaman comrade. 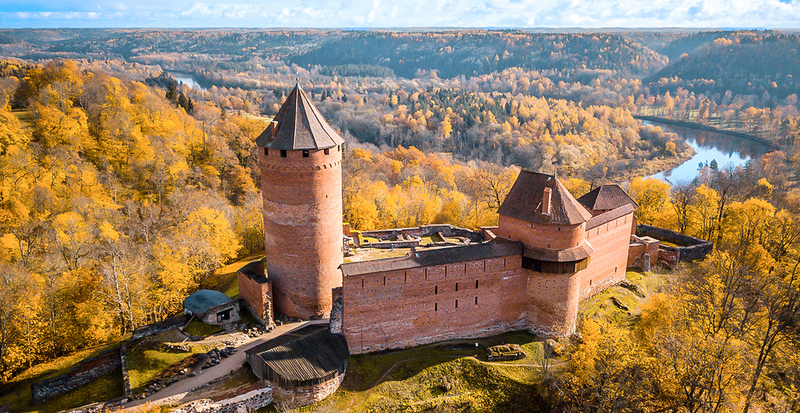 Legends of Latvia come to life as you drive through the countryside to the neo-Gothic Sigulda Castle and — just across the river — medieval-style Turaida Castle. Or let your excursion take a turn for the mysterious as you cross the border to Lithuania: stroll a woodland enclave showcasing whimsical carved folk art and marvel over remarkable migrating sand dunes by the Baltic Sea. 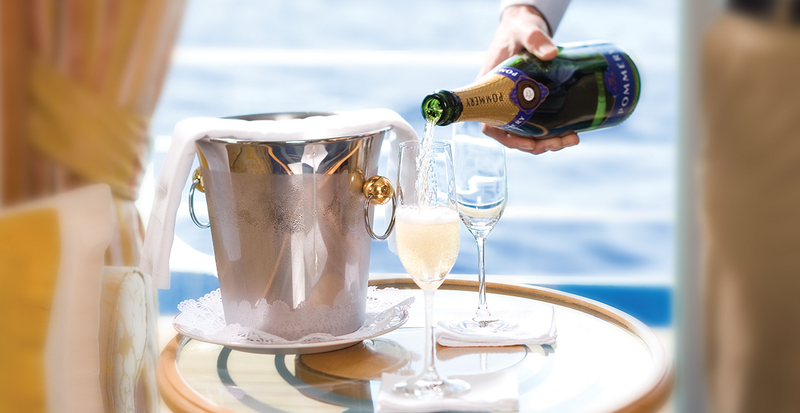 Once you’ve experienced life with Silversea, you may find yourself craving a few more days of pampering. 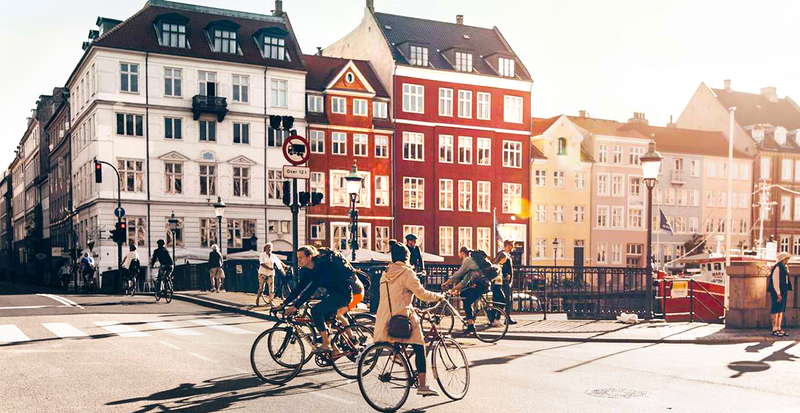 We’ll extend your vacation in lovely Copenhagen with guided excursions and a luxurious hotel stay — like the grand Scandic Palace Hotel, which has been part of the city’s fabric since 1910. You’ll revel in its ideal location across from the famed Tivoli Gardens, and we’ll provide you exclusive benefits such as daily breakfast and hotel credit. As you reap the knowledge of Nordic and Baltic history throughout your voyage, Silversea ensures that each day is filled with privileges. With cuisine inspired by Relais & Châteaux, nearly one staff member per every guest and truly all-inclusive amenities, your carefree voyage leaves plenty of room for you to relax and be inspired. Sail north with Silversea when we reserve your next luxury vacation.